I always believe that half of the travel is done if proper planning was made. Whenever I travel, I make sure (well, most of the time) that I plan my trip ahead by researching on how to get there, the things to do, where to eat and what to bring on a specific trip. 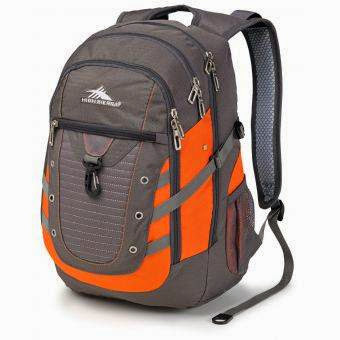 For me, it is very important that you only bring what you need and what is essential for your trip. 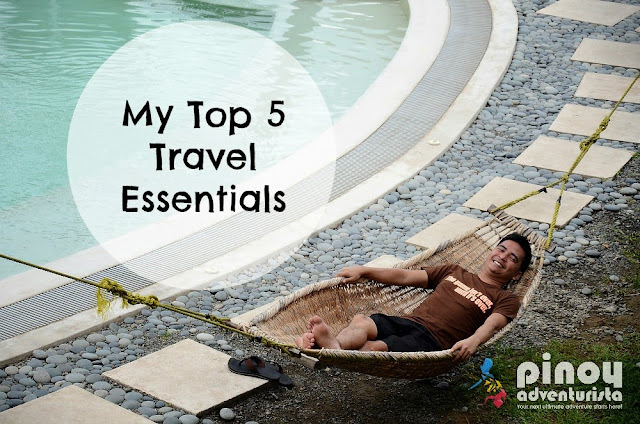 Here's my list of Top 5 Travel Essentials that I always bring on my getaways. A camera is needed to capture each moment and to document my trips. I love using a waterproof camera that is not just sturdy buy also takes outstanding photos and videos. 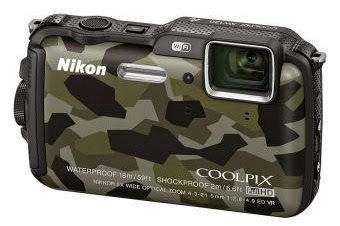 Checkout Nikon AW-120 camera, it's waterproof, shockproof, freezeproof and also has a built-in Wi-FI for instant photo sharing using your smart phone, tablet and other devices. How cool is that? I love walking around; and having a comfortable shoes or slippers always make my trip less stressful. 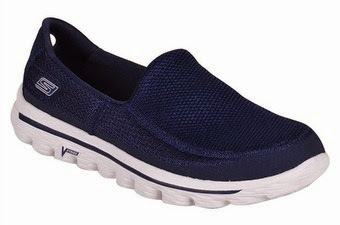 Whether you're on a city tour, exploring a museum, checking out food shops or just to see things around, a nice and comfy pair of shoes such as the Skechers GOwalk 2 Walking Shoes will certainly make your walking tours easy and comfortable. For me, traveling on budget means to travel light. That is why, for me to save on travel expenses, I don't check-in my baggage when I fly. I see to it that my baggage is within the allowable weight for hand-carried luggage by making sure that I only bring what I need. If it doesn't fit into my backpack, I won't bring it. Also, I always have a small cross-body bag with lots of compartments where I put my essentials such as camera, cellphone and wallet while exploring the place. It give me quick access to my travel essentials, anytime I need them. I can't travel without my mobile phone. Why? Because I need it to contact hotels, guides and restaurants when traveling. It is also my way to stay connected on the internet through mobile data connection and sometimes do a little online work while traveling. I always bring my sarong which is a multi-purpose piece of cloth that I could use in so many ways. 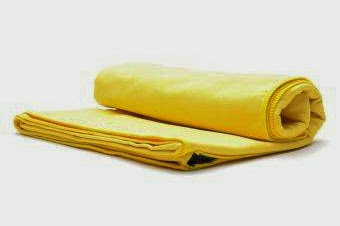 Or sometimes, I bring a Towelite Bath Towel which is made from ultra thin microfiber cloth that is very compact and is only the size of a t-shirt when folded. These are very useful and serve a lot of purpose. Every destination is different, but this list of Travel Essentials could help you get started and give you an insight on what you should bring on your next ultimate travel adventure! 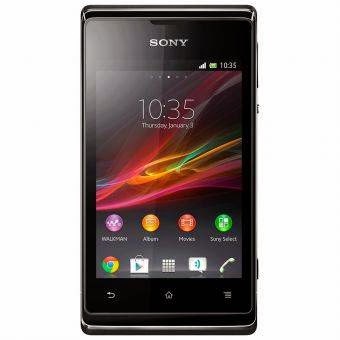 Photos were taken from Lazada Philippines' website. Checkout Lazada PH for your online shopping needs. FLASH SALE: Lazada PH will be have a flash sale for Xiaomi on November 6, 2014 at 12:00 noon! No need for registration!